It’s to be assumed that players have unraveled all of the game's mysteries, considering the game has been out for 17 years., but that's not the truth. The Nintendo 64 classic Donkey Kong 64, is jam packed with tons of bananas and coins. It’s to be assumed that players have unraveled all of the game's mysteries, considering the game has been out for 17 years. It may seem that way but a player has uncovered an undiscovered mystery. 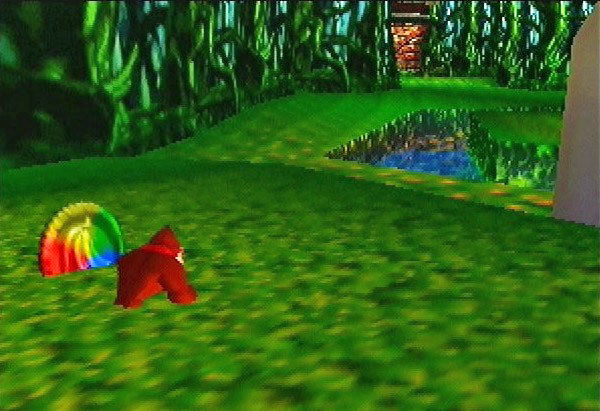 Dedicated Donkey Kong 64 speed runner, Isotarge, makes all other 100% Speedruns for Donkey Kong 64 invalid as he has found one extra hidden coin. 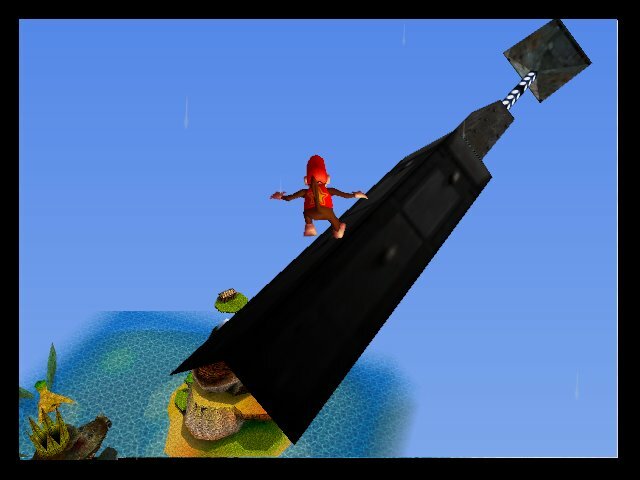 Players use these coins to buy various upgrades throughout the game.A favored coin is known as the rainbow coin which adds five coins to every single Kong’s inventory. The game was believed to only have 976 total coins to earn, but now to everyone's surprise there was actually 977 coins. The coin can be located in the game’s fifth level, Fungi Forest. It's been unseen by the eyes of players because it been in the ground this whole time. Each level only has one rainbow coin, so players had no need to look for another in this region. So what made Isotarge try and find another after all these years? “All of the out of bounds coins and bananas are collectable if you’re extremely comfortable with the glitches,” Isotarge added, “but for average players not so much”. Isotarge noticed something oddly peculiar when looking at how the game formats its save data. While looking for flags in Fungi Forest, information for the rainbow coin was incomplete. This led to a curious treasure hunt as an analysis tool was used to shoot right to the dirt patch in which the coin was buried. This has not been the first time coins on Nintendo 64 titles have been unfound for quite sometime. A coin within Super Mario 64 was said to be unobtainable until last year when it was finally earned. With the discovery of this new rainbow coin speedrunners are stuck in their tracks. All the previous 100% completions are now void, but this could be a good thing. Players will need to change their strategy and routes used to be as efficient as possible in collecting all the collectables. This new coin will refresh the Donkey Kong 64 race and give it a fresh breath. Let us know what you think about this new find in the comments below.